After enjoying breakfast in your spacious suite, spend your morning at Centennial Parklands or perfect your game at the world-class Australian Golf Club and Moore Park Golf Club. If it’s game or race day, make your way to the Sydney Cricket Ground and Allianz Stadium or Royal Randwick Racecourse. Fancy a movie or a live show instead? The Entertainment Quarter is just seven minutes away. 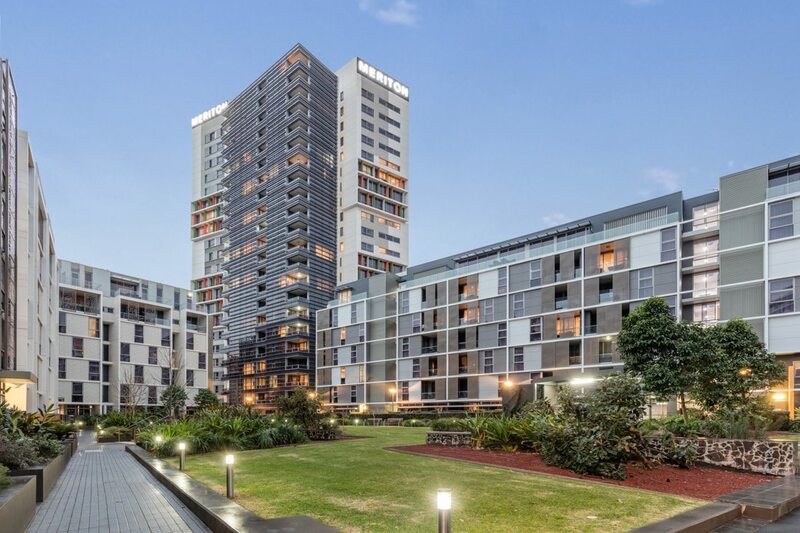 With a taxi zone just out front and Green Square Train Station within walking distance, Zetland makes all of Sydney easily accessible. Take an easy stroll from your suite to savour char-grilled fish and Salmon and Bear’s signature Poké dishes (Hawaiian-style sushi salad bowls), with vegetarian and gluten free versions too. Sanpo is a memorable dining experience, from the cosy and welcoming ambience to the fresh market-bought fish, prawns and Wagyu beef hot pot. Expect delicious and passionately made fare. If you’re looking to unwind after a full day of exploring the city amble on over to this local venue, serving up happy hour cocktails, regular live music and events plus satisfying pub grub. Your convenient local shopping centre for groceries, technology, cafes, travel agents and hair and beauty services. When you’re staying this close to the city why not take a shopping trip to the heart of the CBD to find all the big brand labels? You’re not far from Sydney’s boutiques and local designer labels along Crown and Oxford Streets in Surry Hills and Paddington. 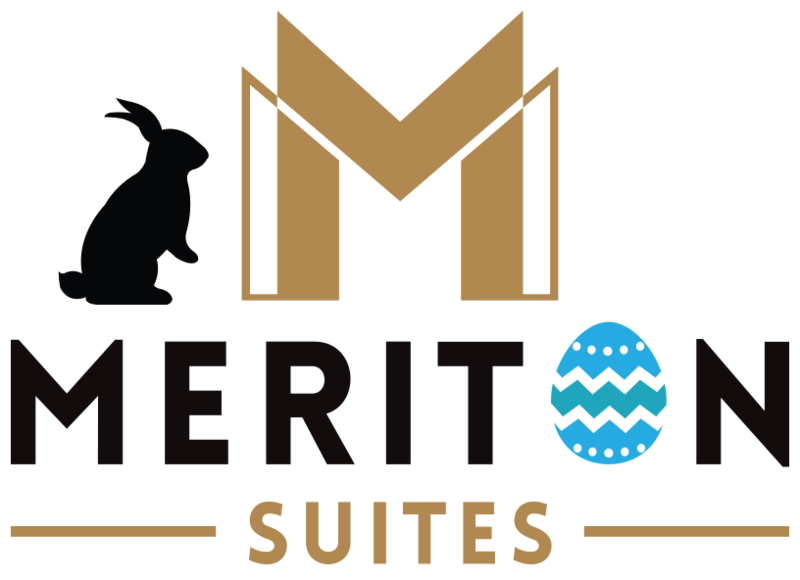 Journey: A 20-25 minute trip from Sydney Airport (Domestic) to Meriton Suites Zetland. Journey: A 5-10 minute trip from Sydney Airport (Domestic) to Green Square Station, then a 15 minute walk to Meriton Suites Zetland.